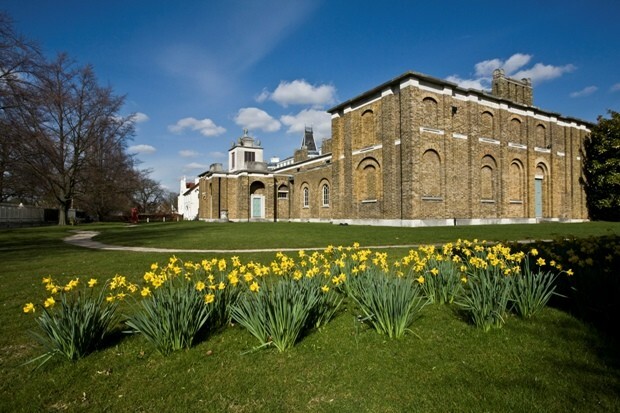 Situated in South East London, the Dulwich Picture Gallery is England’s oldest public gallery. It was founded in 1811, when Sir Francis Bourgeois, a successful London art dealer, left his collection of old masters to Dulwich College “for the inspection of the public”. However, under the terms of his will the architect for the new gallery should be his old friend, Sir John Soane. The building has influenced the design of art galleries ever since. In addition to its permanent collection, the Gallery mounts exhibitions of many other works, from the traditional to the contemporary. It has a lively educational department, a lecture theatre and a well-patronised café. Dr Christoph Vogtherr worked with VocalEyes describer Bridget Crowley on the description of the Dulwich Picture Gallery for London Beyond Sight (2012). From West Dulwich station, exit the station and turn right onto Thurlow Park Road (A205) and turn 1st left into Gallery Road; there is a pedestrian island crossing just before Gallery Road. Continue down Gallery Road past Belair Cottage which is on your right and carry on past the Old College Lawn Tennis and Croquet Club and the Dulwich Picture Gallery is just beyond on your right. From North Dulwich station, exit the station, turn left and walk a few yards to the bus stop and take the P4 bus. It is only a short ride to the Dulwich Picture Gallery stop opposite Dulwich Park. Cross over the road via the zebra crossing and you will be just by the Gallery entrance. The front entrance on college Road is paved with three small steps to large metal framed doors. There are accessible toilets both in the Gallery and in Christ’s Chapel of Alleyn’s College of God’s Gift; the Chapel can be accessed from the Gallery’s cloister as can the café and the gallery gardens. There is a free guided tour of the gallery on Saturday and Sunday. Parking – There are dedicated disabled parking spaces available. Drive through the Gallery gates on Gallery Road into the designated parking area.